We have our roots in property maintenance. a plan that meets your needs. 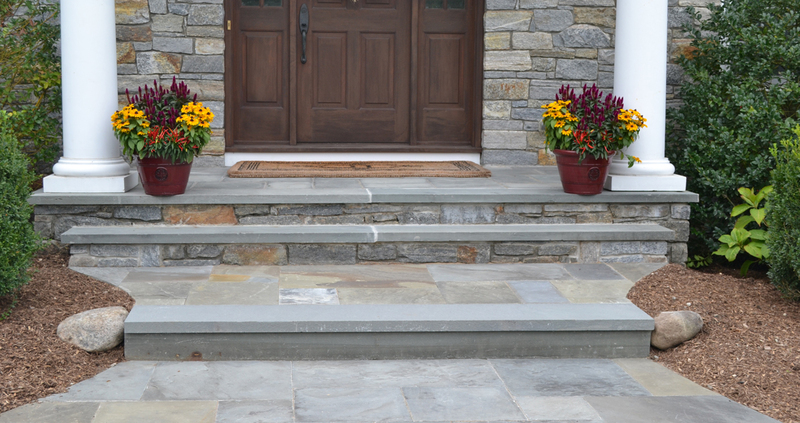 Compliment your home with custom stonework. We provide exceptional landscape services to a wide range of residential and commercial properties, including corporate complexes, condominiums, townhouses, banks, schools, and retail locations. With over 30 years of experience in the industry, we are able to handle all of your landscape needs, both big and small. 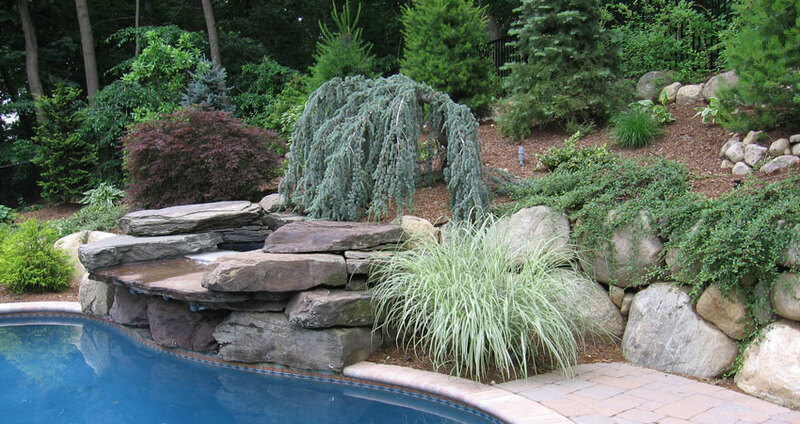 Our experienced team sets the standard each day in property maintenance, landscape design, and custom stonework & hardscape. We will transform your property to perfectly suit your needs. 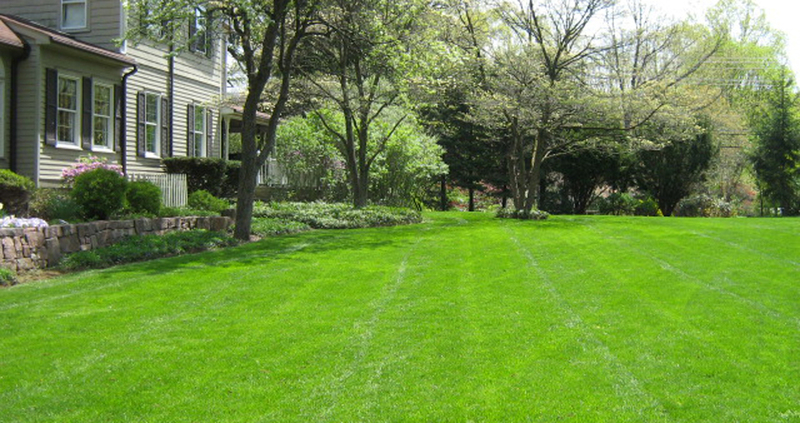 Our full-service lawn maintenance program offers everything you need to have your property looking its best. From the Spring clean-up to the Fall clean-up and everything in between, we will be hands on in making sure your expectations are met. 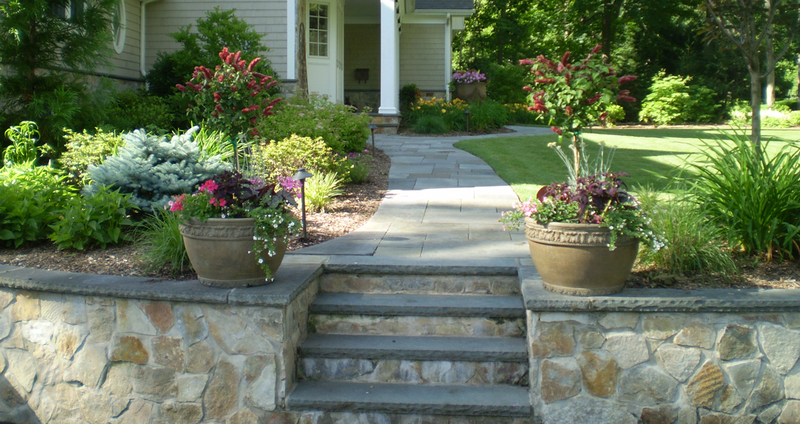 For projects, such as a planting or a new patio, we have in-house designers who will make sure you can envision your future project before the work begins. Our goal is your satisfaction from start to finish. Our in-house designers will bring your project to life. 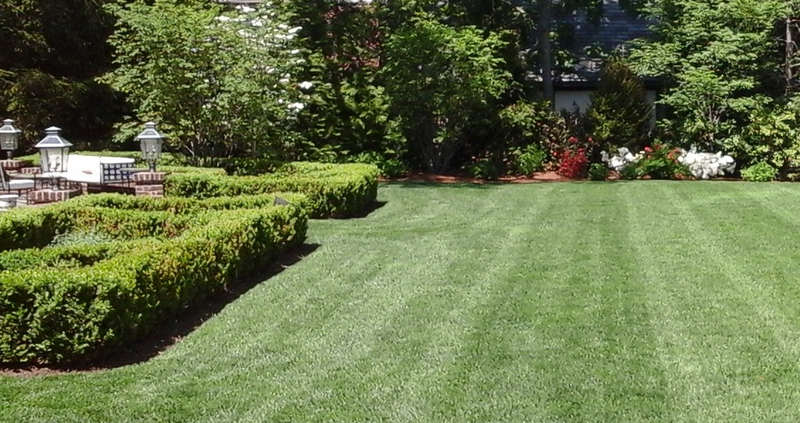 Revitalize, renovate, or establish a brand new lawn with seed, sod or hydroseed. We are a leading specialist in custom hardscape & stonework. We provide consistent and reliable services for both residential and commercial properties. Add texture & color so your landscape can be enjoyed each season. 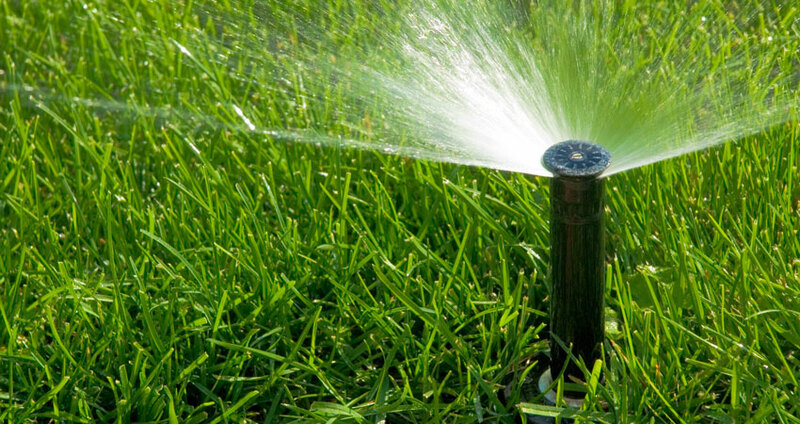 Green-Way Irrigation, Inc. is our sister company. We work hand-in-hand to make sure your property is looking its best. Our goal is to approach every project with a strategy that compliments your home and property.